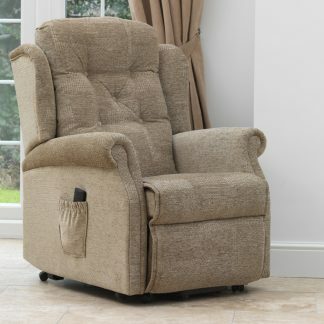 We have a selection of Lift and Recline chairs that are available for next day delivery if ordered before 10am. 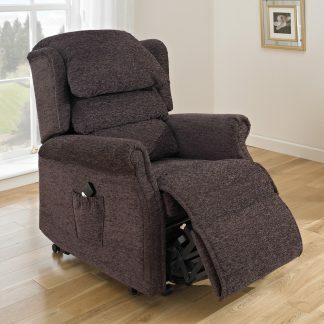 There is a choice of single or dual motorised chairs. If required we can deliver to the room of choice and remove all the packaging. We have four chairs that are available next day. All are built to the exacting quality standards of Furmanac’s MiChair range. 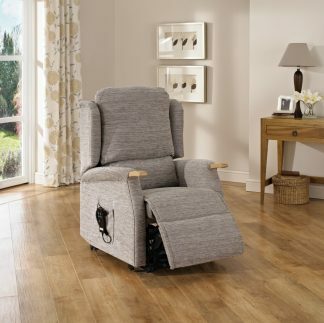 A single motor lift and recline chair can make it not only simpler to get comfortable but it can make it simpler to get out of the chair as well. 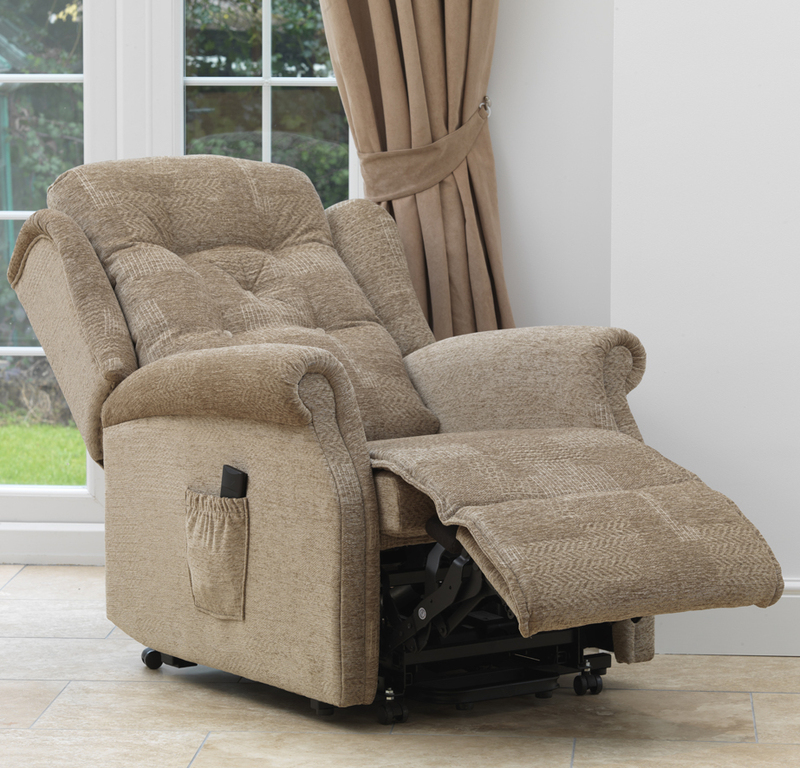 A dual motor lift and recline chair has all the features of the single motor chair except a separate motor controls the footrest. 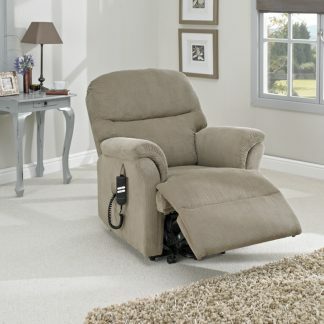 This means that the back and footrest have separate controls and motors. And, this offers more flexibility so you can find the best position for your comfort. Please contact us if you have any questions regarding our lift and recline chairs.